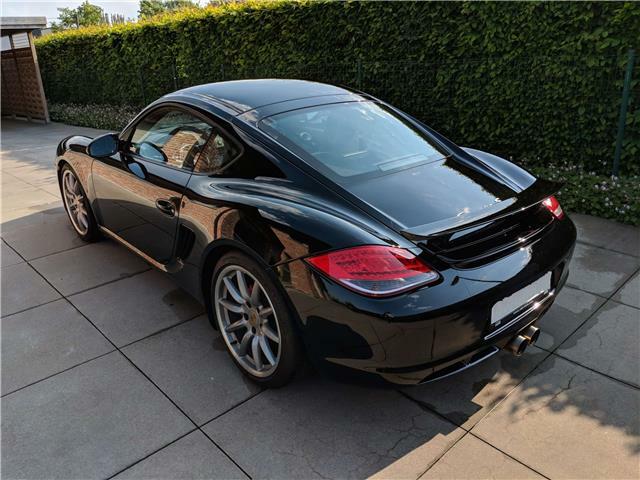 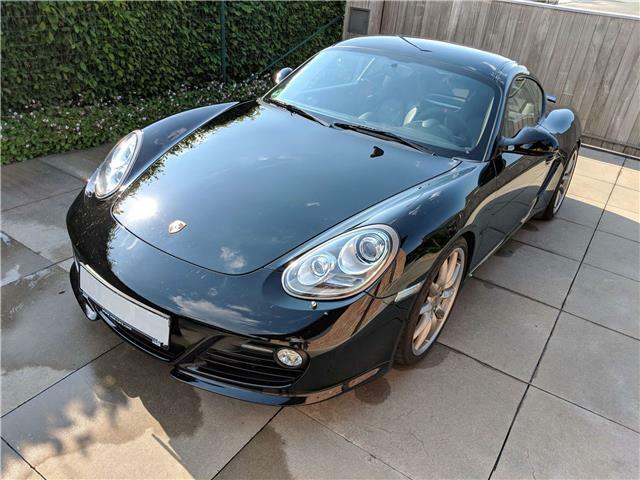 Unique Porsche Cayman S with Cayman R bodykit with all the right modifications! 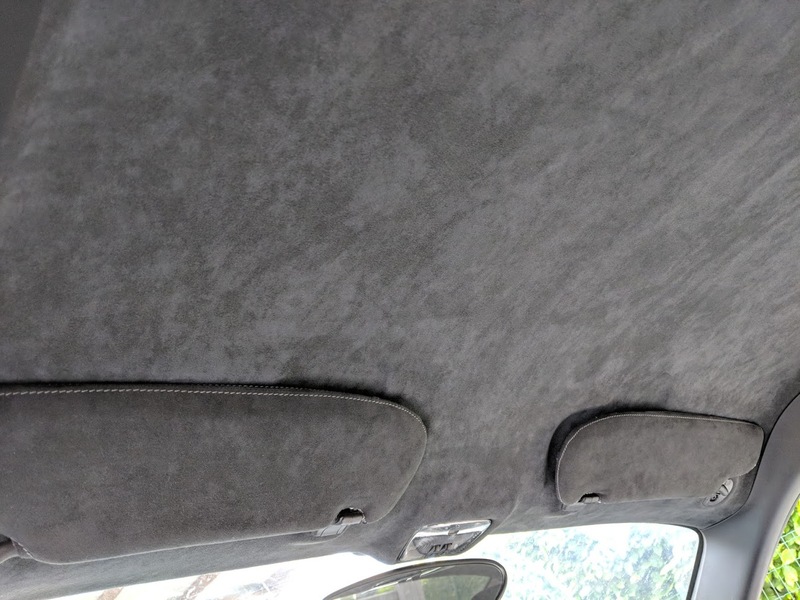 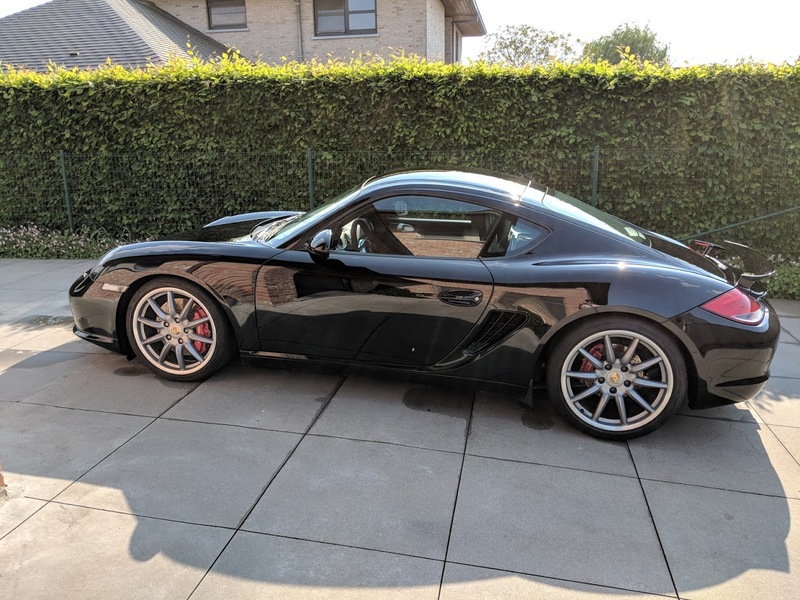 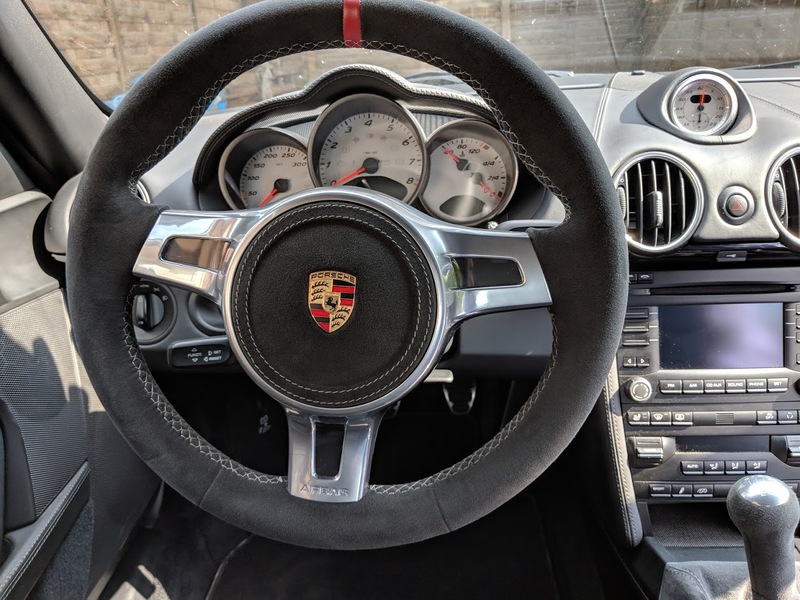 It has been checked by wax-it.be, it has it's original paint and is in great condition, also the alcantara/leather interior is in great shape. 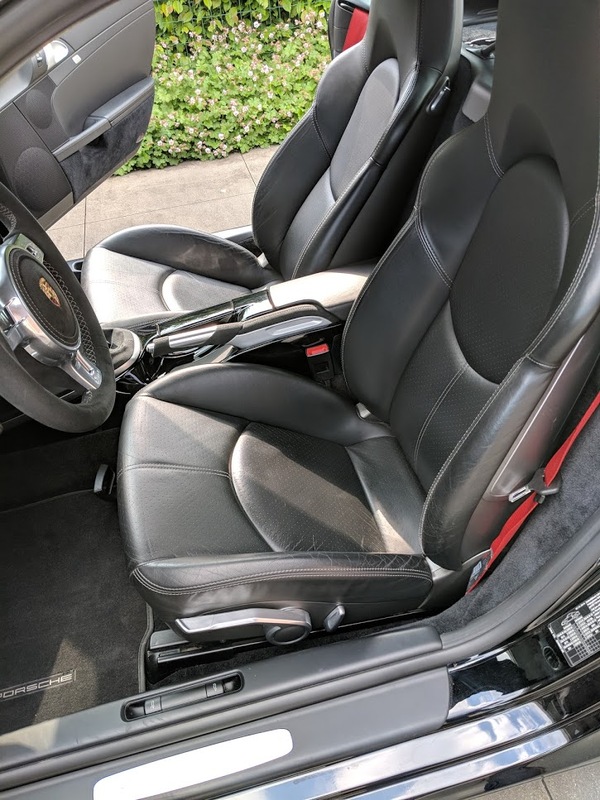 This is a German car and will be provided with all TÜV documents. 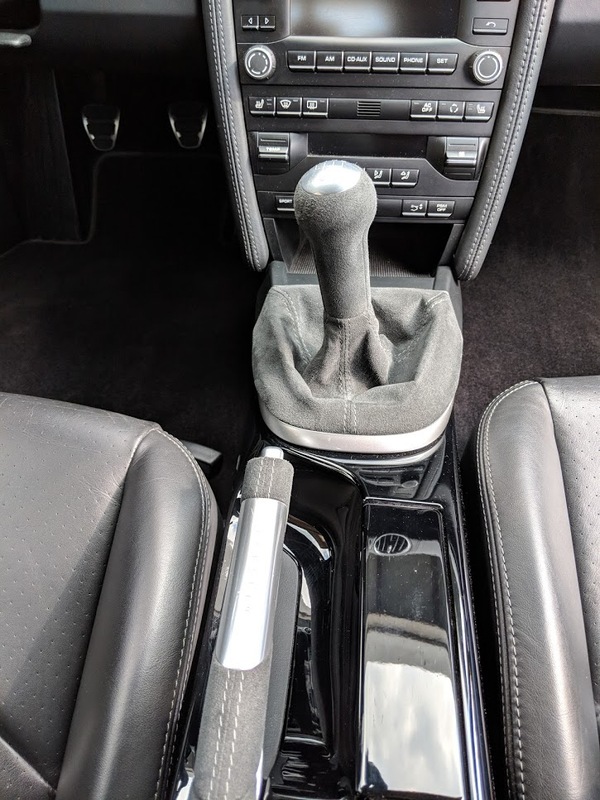 Belgian approval is also possible with the mods included (except for spacers). 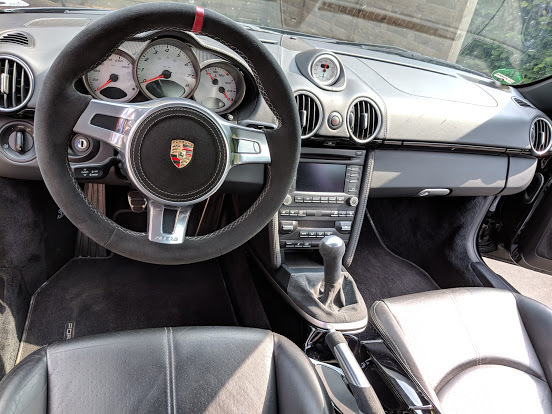 Inside in leather and alcantara.